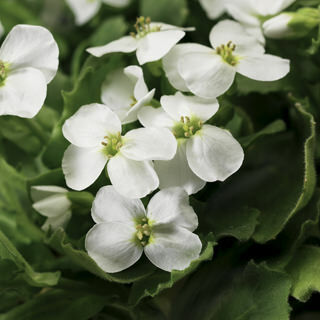 Offers uniformity in habit and flower timing throughout the series. Stable, intense rose color and bright, clear white color for easy spring shipping. Fall planted perennial requires vernalization – not suited for Zone 8 and higher.